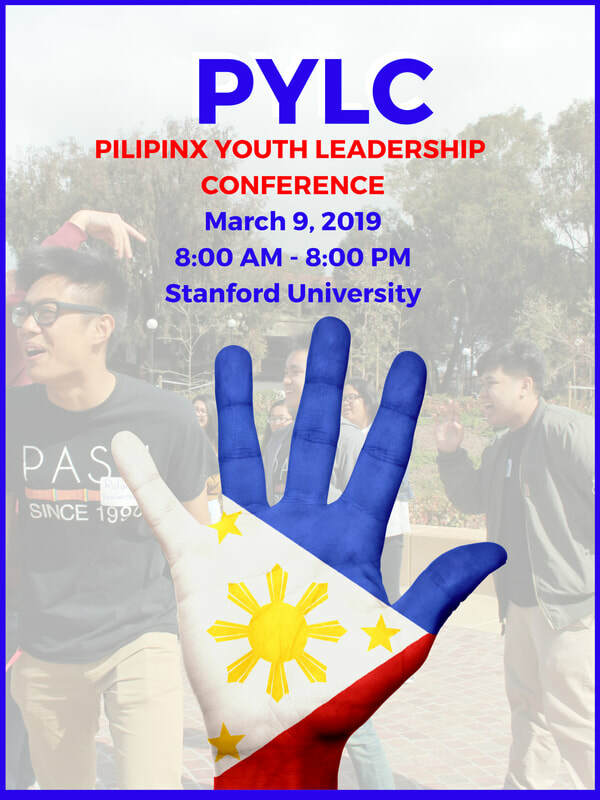 Every year, Stanford's Pilipinx American Student Union (PASU) hosts the Pilipinx Youth Leadership Conference (PYLC) to empower high school students. Our theme this year is Samahan, which translates to "Together" in Tagalog. We hope to create a transformative, educational experience that unites students interested in exploring what it means to be Pilipinx/Pilipinx-American. During the conference, participants will participate in various workshops that develop tools for self-exploration and provide resources to achieve their future endeavors. By creating an environment where participants can learn about their cultural heritage and history, reflect on issues facing our community, and engage in meaningful discussions, we hope to inspire them to explore their identities and learn how they can make a positive impact in their communities. Note: If you need a ride to get to campus, please register and contact pylc.stanford@gmail.com by March 3, 2019. Hover and click for more information about our workshops! Pat Racela is the current National Internal Vice President of Kabataan Alliance. He grew up in Pittsburg, Ca, hailing from a working class family. Pat was inspired by the history of the Filipino people growing up, eventually joining the historic Pilipino American Collegiate Endeavor and the League of Filipino Students, key organizations at San Francisco State University that gave him a sense of empowerment and commitment to the community. He currently works at the Filipino Community Center in San Francisco and runs Kabataan, the youth program based out of the FCC.